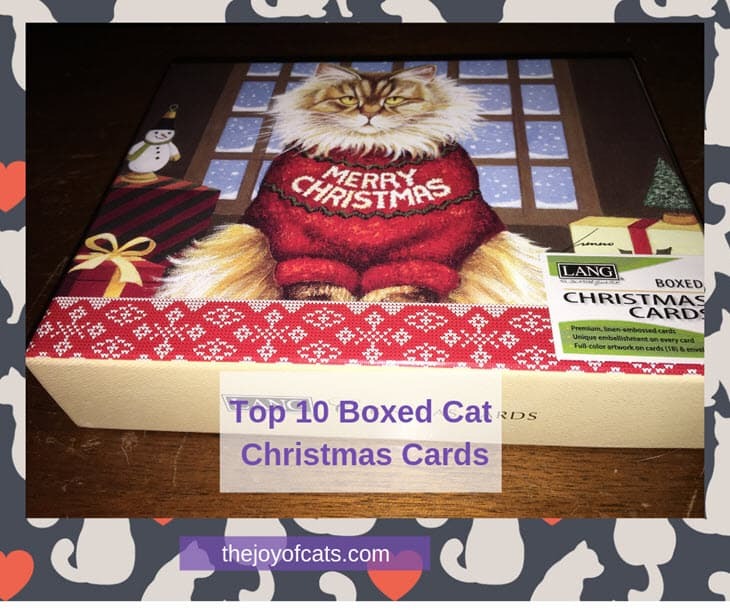 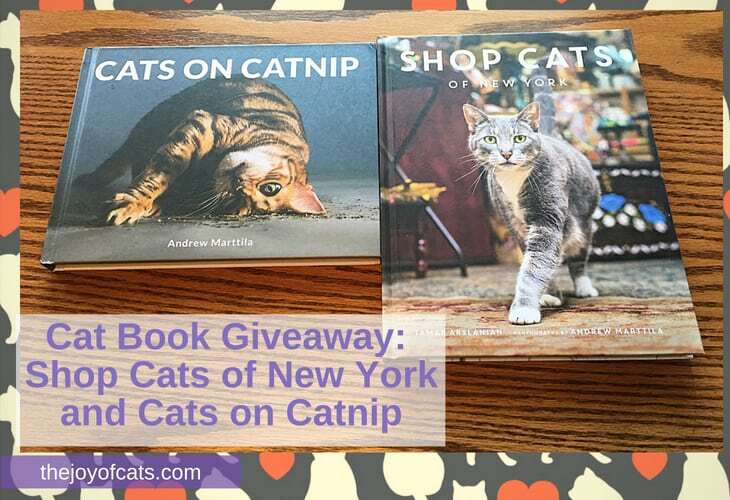 Tag Archives for " cat stuff "
The Joy of Cats top picks for Boxed Cat Christmas cards in 2018. 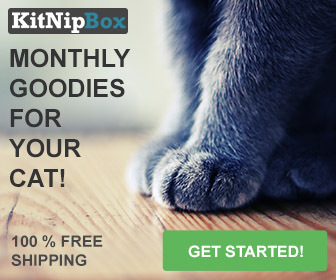 These christmas cards with cats on them are purrfect for cat lovers! 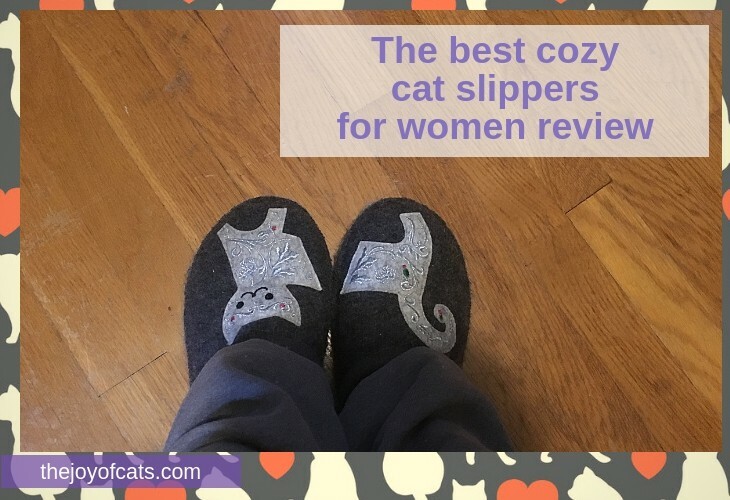 A review of the best cozy cat slippers for women! 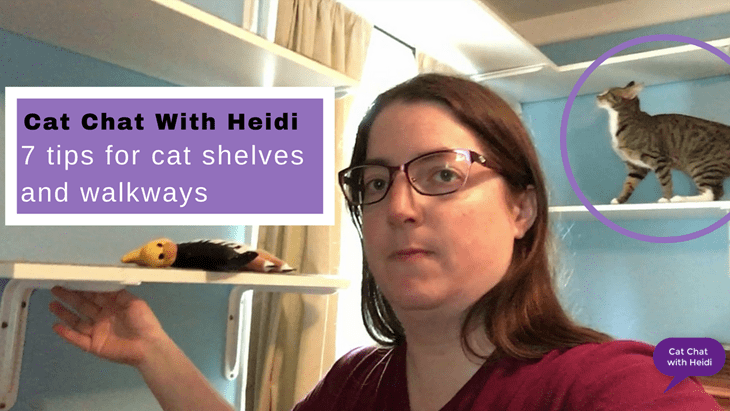 See what makes Haflinger cat slippers the best slippers in this review.